Starting at a young age with Brechin City Boys Club, Ryan came up through the Youth system at Tannadice, and was part of the Under 15s team that won the Aberdeen International Football Festival in 2008. He played regularly at Youth and Under-19 levels before he began creating and scoring regularly for the Under-20s, and was also rewarded with call ups to the Scotland Under-17 and Under-19 Scotland squads, still only at the age of 16. 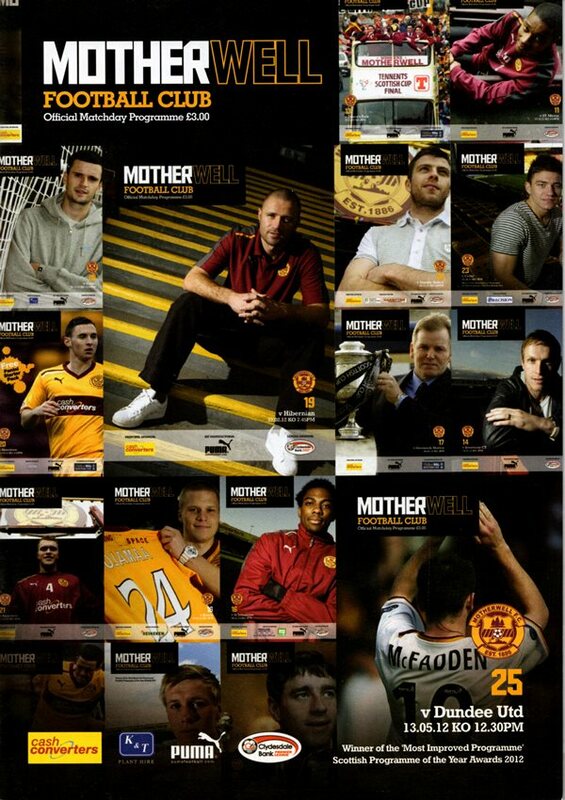 In the final match of the 2011-12 season under manager Peter Houston, Ryan was given a place on the bench against Motherwell at Fir Park, where he came on late to make his first team debut, and impressed many during the few minutes he was on the pitch. During the summer he was involved with the first team squad during their pre-season matches against Dundee, Everton and Raith Rovers, and came off the bench again in September against Ross County at Tannadice, earning much praise for his display. Still starring regularly for the Under-20s side, he signed a contract extension along with childhood friend John Souttar in January 2013. Under new manager Jackie McNamara, Ryan was handed further opportunities in the United first team, and in season 2013-14, became a regular in the first team. His performances attracted the attention of the media and several well known clubs, even rumoured to have been watched by scouts from Real Madrid, Roma and Manchester United - all at the age of only 17. In December that season, Ryan agreed a contract extension securing his future at the Club until 31 May 2017. He was recognised by the SPFL as the Young Player of the Month for November in 2013 and was nominated alongside eventual winner Andy Robertson for the SPFA Young Player of the Year award in May the following year. 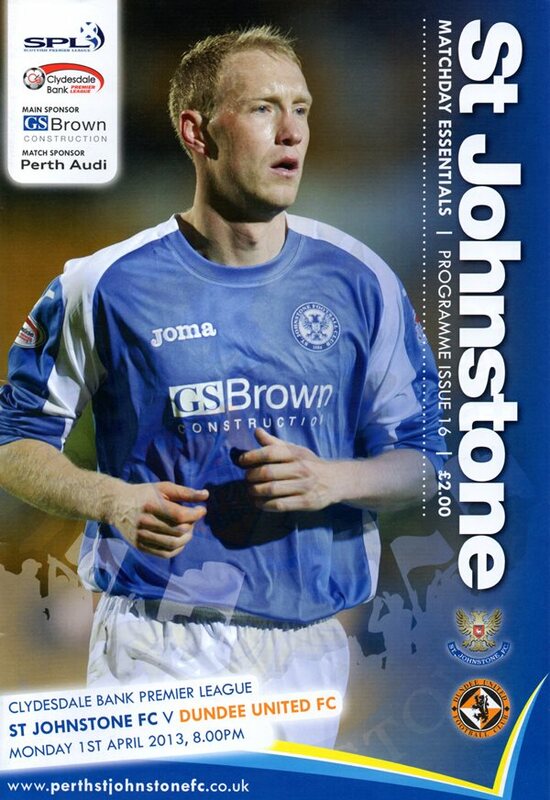 That month, he collected a runners-up medal in the Scottish Cup Final against St Johnstone as a substitute. On 1 July 2014, United accepted a bid from Portuguese side Sporting Lisbon. The undisclosed fee, believed to be around £2.2m, was accepted and by midnight Ryan was a Sporting player, becoming the youngest ever million plus pound player produced by a Scottish team. Ryan was born on this date in Aberdeen. Manager Jackie McNamara brought young playmaker Ryan Gauld back into his starting line-up, with striker Brian Graham dropping onto the bench despite scoring in the previous two matches. Gary Mackay-Steven, who missed last Friday’s 2-1 win away to Hearts with an illness, was only able to claim a place on the bench.